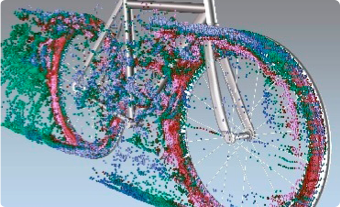 FieldView, developed by ac&e partner Intelligent Light, is the market leader in post-processing and visualisation of computational fluid dynamics data for commercial and in-house solvers. FieldView helps you make sense of your data and can enable you to communicate your conclusions to colleagues, management and clients alike. It also allows you to customize and automate your CFD post-processing.